Black Star Riders lanzará su cuarto álbum de estudio en septiembre a través de Nuclear Blast. 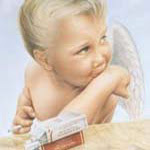 Titulado "Another State Of Grace" fue producido y mezclado por Jay Ruston (Stone Sour, Anthrax, Uriah Heep). 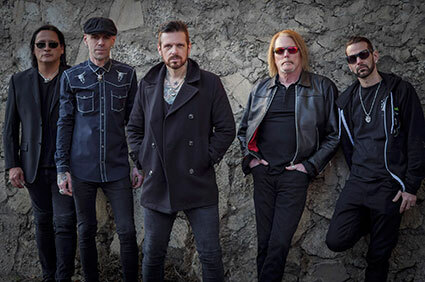 BLACK STAR RIDERS will release their fourth studio album in September via Nuclear Blast. Titled "Another State Of Grace", the follow-up to 2017's "Heavy Fire" was produced and mixed by Jay Ruston (STONE SOUR, ANTHRAX, URIAH HEEP).